Microsoft have recently announced that the exam requirements for the Microsoft Dynamics CRM Partner Programs will be changing on September 1st 2016. These changes are being implemented to take into account the new Microsoft Dynamics products which are being released. The following competencies will be affected: SPA, CSA, MPN, CRM and CRM Cloud. This article will introduce the requirements for Partners to obtain or maintain a Dynamics CRM Silver or Gold competency, and list the changes that will come in September. Dynamics CRM Silver and Gold competencies – how does it work? Microsoft Dynamics Silver and Gold competencies allow Partners to gain access to a set of core benefits provided by Microsoft. For more information about these benefits, visit the Partner Network Core benefits and Requirements page. In order to gain Dynamics CRM Silver and Gold competencies, Partners must meet a number of requirements in various categories (exams, the organisation’s profile, customer evidence and company revenue). This requirement makes it especially important for Partner companies to employ consultants who have passed the latest certification exams. This can be accomplished more easily by hiring contractors who have the right qualifications. What will be changing on September 1st 2016? Exam requirements for Microsoft Dynamics competencies are regularly updated to include the newest products. Starting September 1st 2016, Microsoft Dynamics CRM 2015 or 2016 exams and assessments will be required – whereas CRM 2013 exams will no longer be accepted. Detailed requirements for Dynamics CRM MPN competency, Dynamics CRM MPN Cloud Competency, Dynamics CRM CSA (On-Premise) competency, Dynamics CRM CSA (Online) competency and Dynamics CRM SPA competency can be found on the PartnerSource article: Changes to Microsoft Dynamics Exam Requirements. Having passed the latest Dynamics certifications is an interesting asset on a Dynamics consultants’ resume. If you need help preparing for the exam, the best place to go is the Microsoft Dynamics Learning Portal (DLP). Dynamics CRM 2016 Offical courses and videos are currently available on the DLP. If you are an independent Dynamics consultant who doesn’t have access to DLP, we can help you get access to free specialised Microsoft Dynamics training. You can keep track of the available certification exams, register to take them and actually take them online thanks to Microsoft’s recent Online Proctored Certification Exams tool. The information that you provide about your organisation to the Microsoft Partner Network must be pertinent. 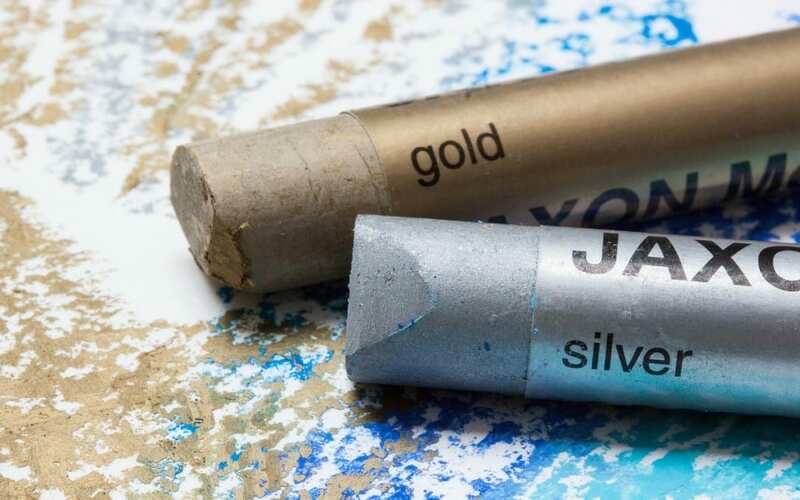 Partners will need to provide three (for Silver) or five (for Gold) unique customer references for solutions they have provided in the previous 12 months. The solutions will need to be based on the products associated with the sought competency. To become an MPN member with a Silver or Gold competency, your organisation will need to meet a minimum revenue goal based on your market and track. Details and additional information regarding each of these criteria can be found on the MPN Customer Relationship Management competency page.